I’m using Porto 3.1.6 for Magento 2.3. 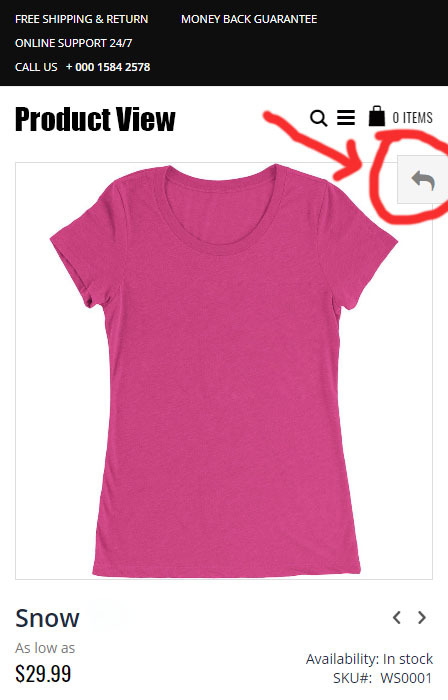 In the product view page on mobile, there is a sidebar that is shown when pressing an arrow on the right. Please see the attached images to see what I am talking about. How can I disable that sidebar? I don’t want a sidebar, instead, I want the information to show at the bottom of the page, without a sidebar, like it does on regular desktop view. Please see the attached images. The sidebar I'm talking about is triggered by the arrow circled in red. Not the answer you're looking for? 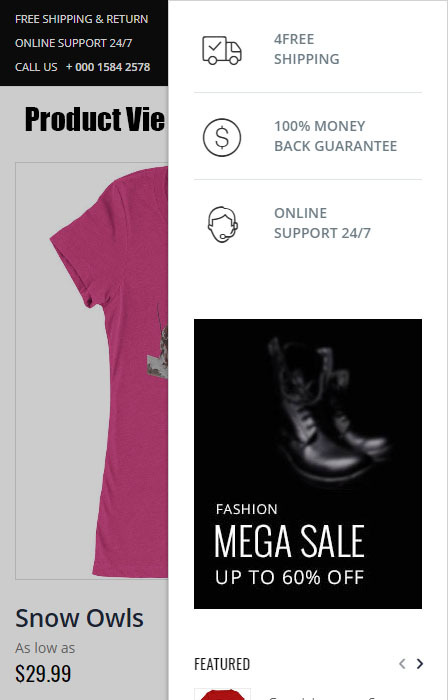 Browse other questions tagged product-view magento2.3 sidebar or ask your own question. subcategory listing in sidebar of category page? How to move upsells to sidebar?